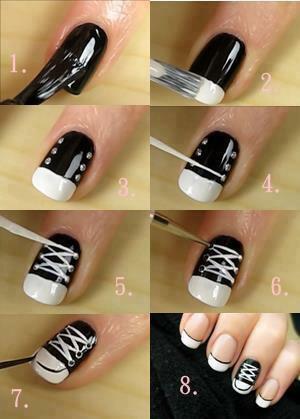 Searching for a tons of Simple Tutorials for beautiful nails? 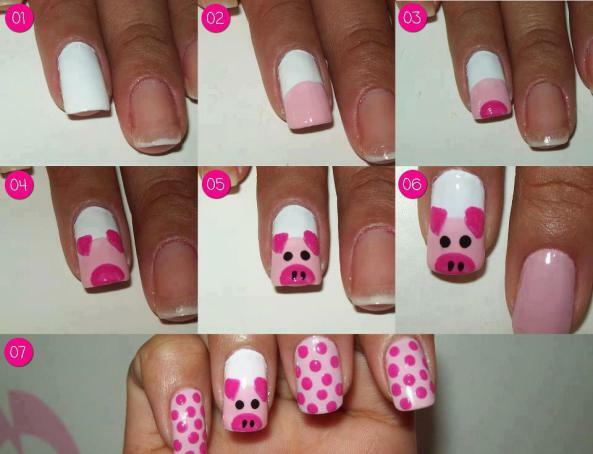 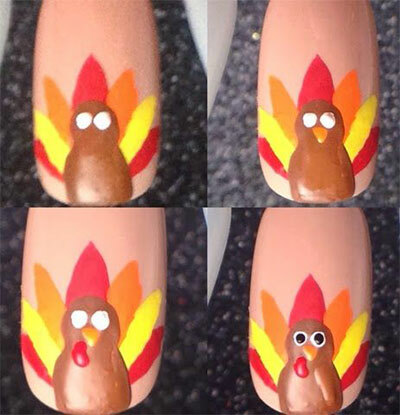 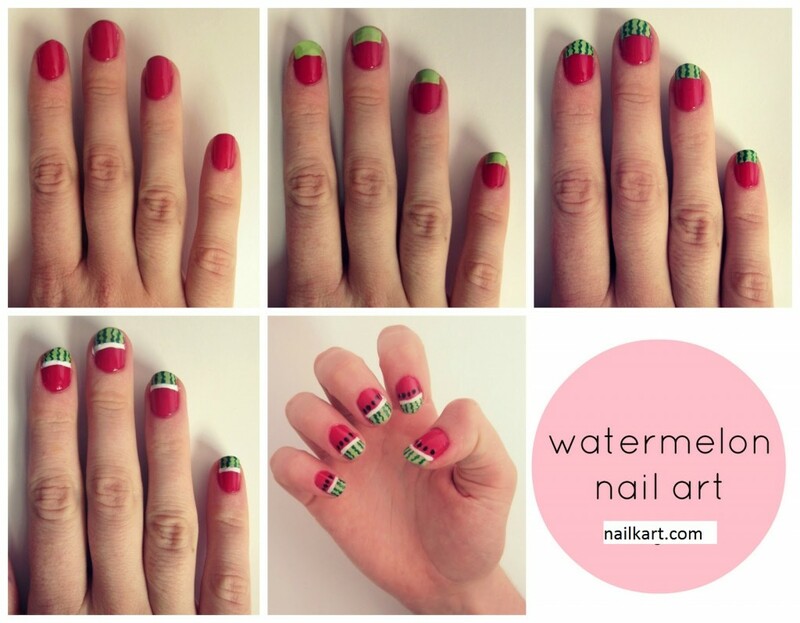 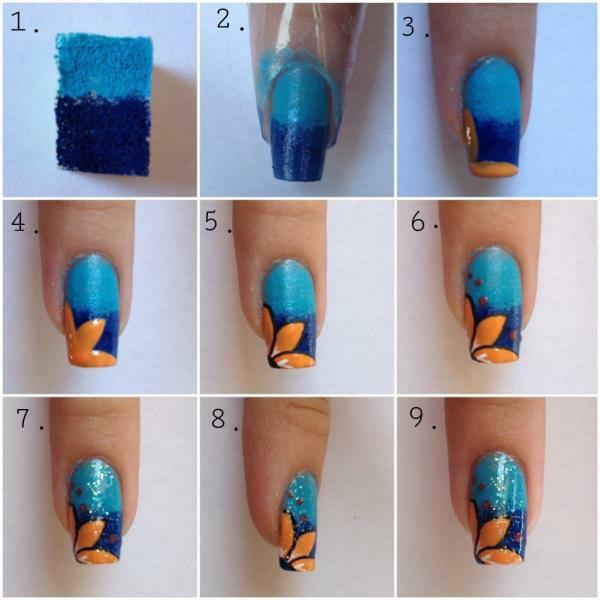 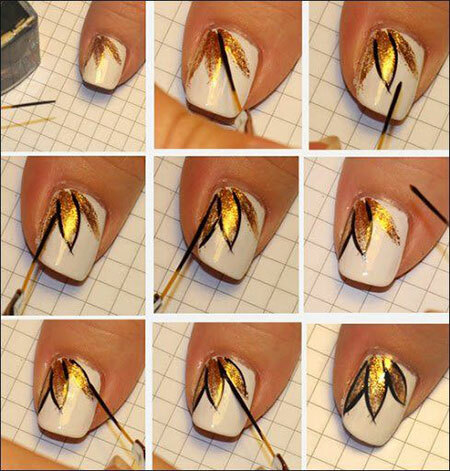 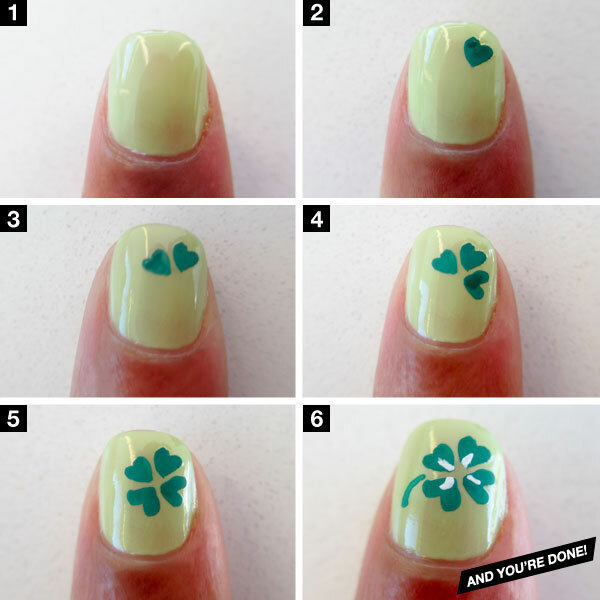 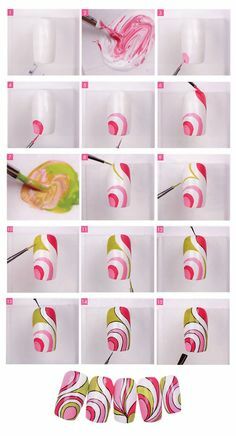 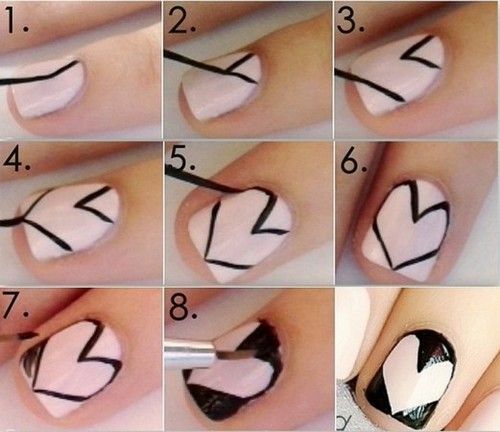 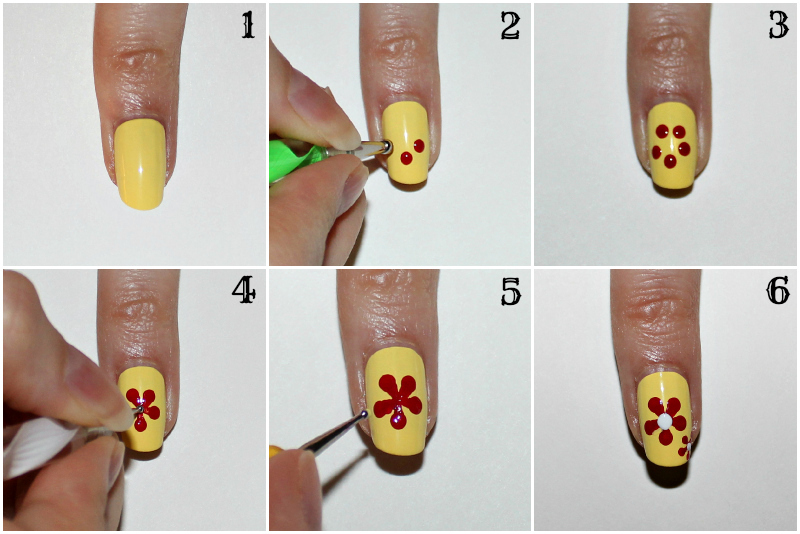 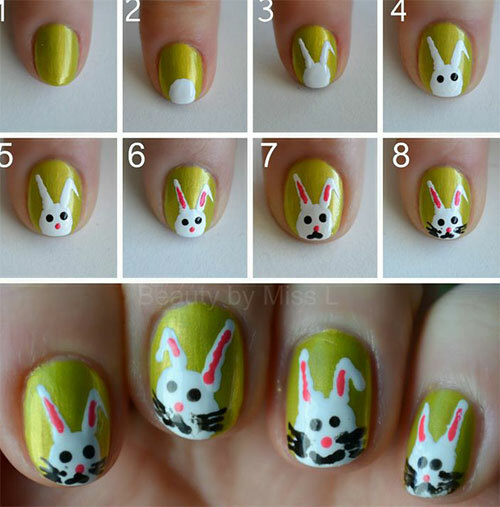 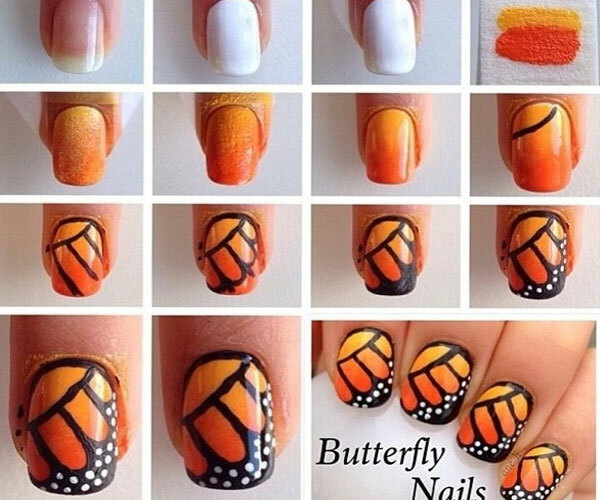 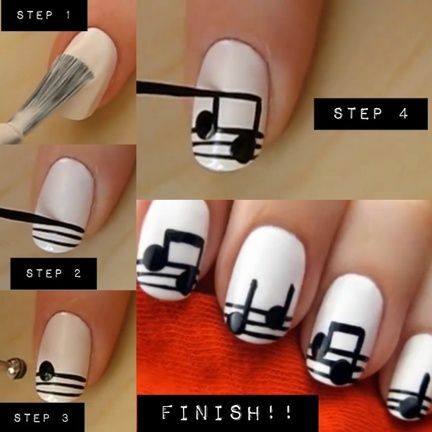 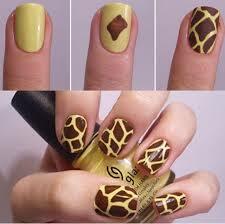 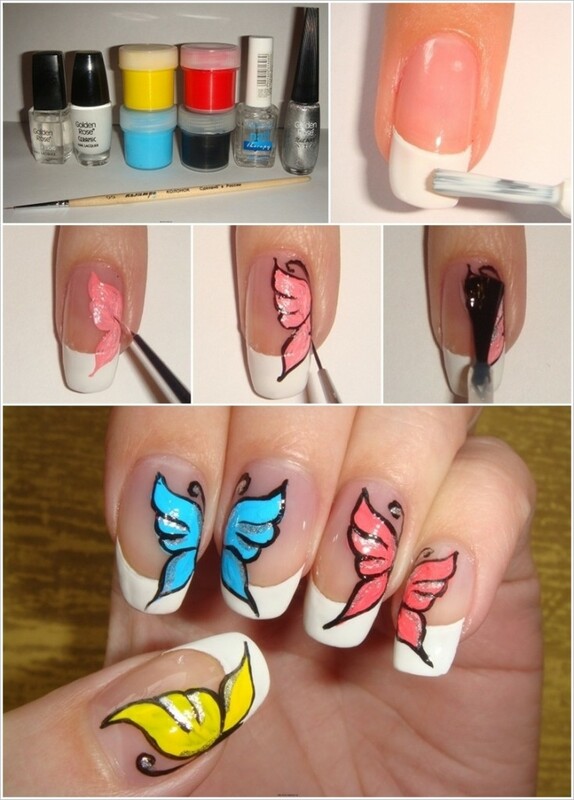 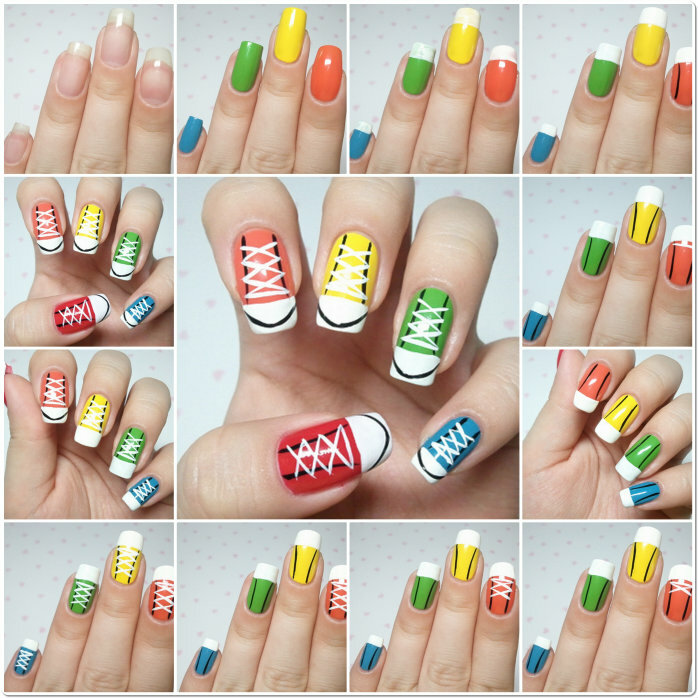 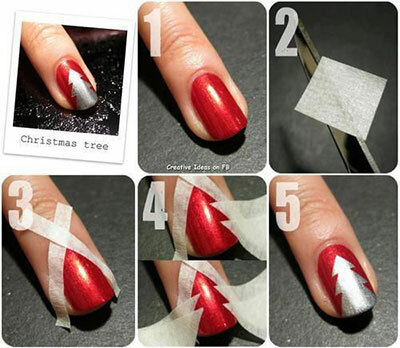 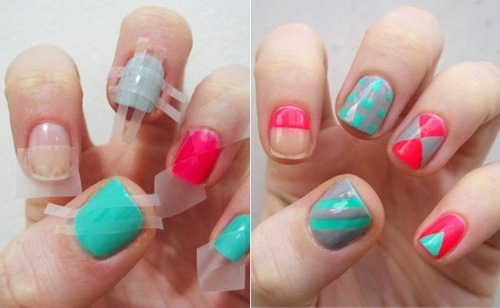 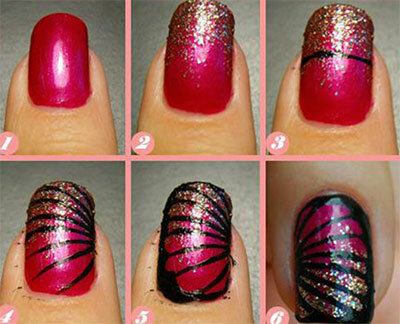 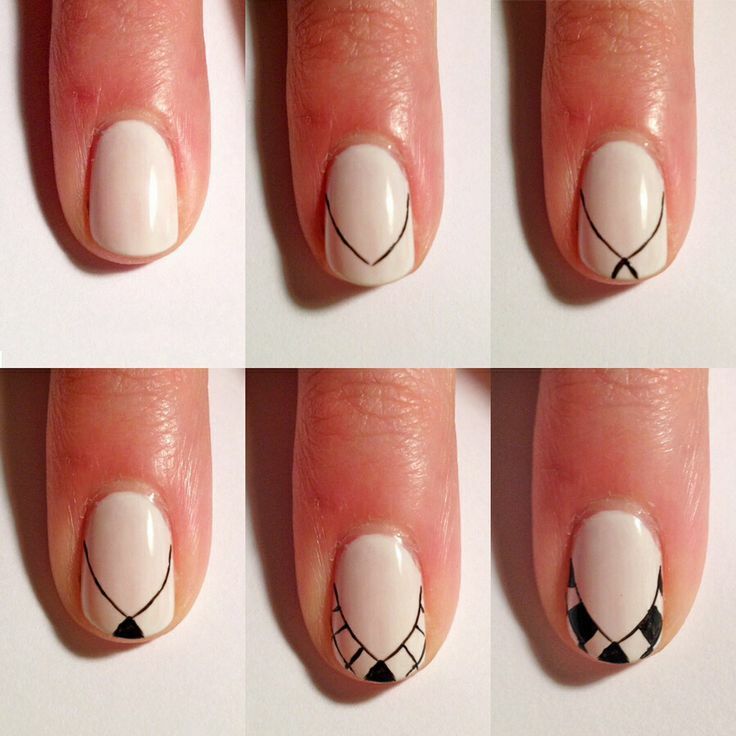 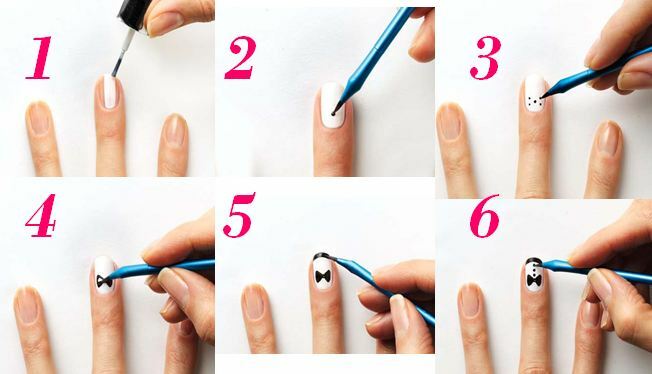 You can find here some of the simple step by step tutorial to design your nail art. 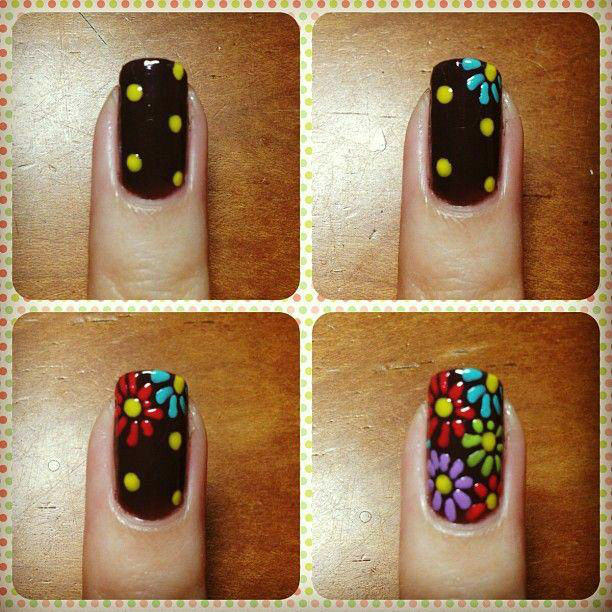 Wash your hands in warm soapy water and dry them well before following these simple steps to get the beautiful nail arts on yourself! 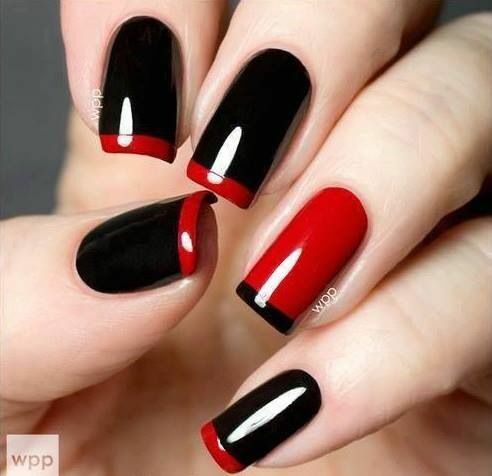 1) Clean the nail polish using a soft cotton (Remember don’t apply it more than once a week for healthy and beautiful nails). 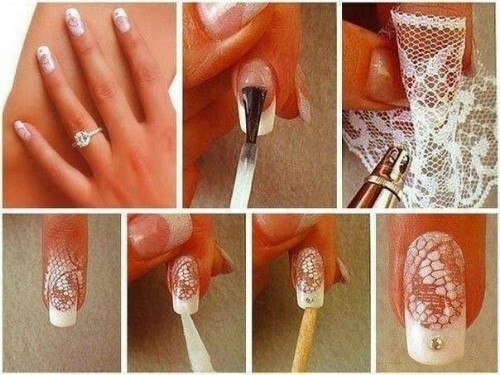 2) Clean your nails with water and dry them well. 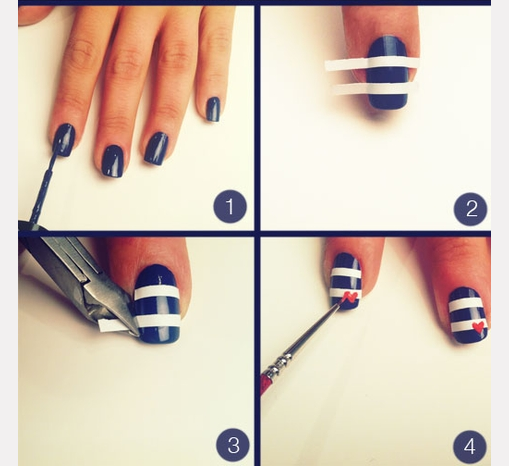 3) Trim your nails to the length you want evenly.